An enchanting profusion of pink geranium and cherry blossom helps skin to become both firm and silky smooth. A stunning Nesti Dante 250gm soap bar that is gentle enough for all skin types. 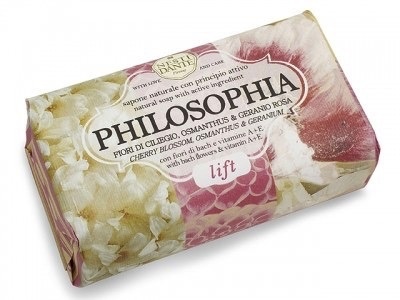 Made in Italy according to the age-old saponification technique that ensures a long lasting, fragrant soap bar.